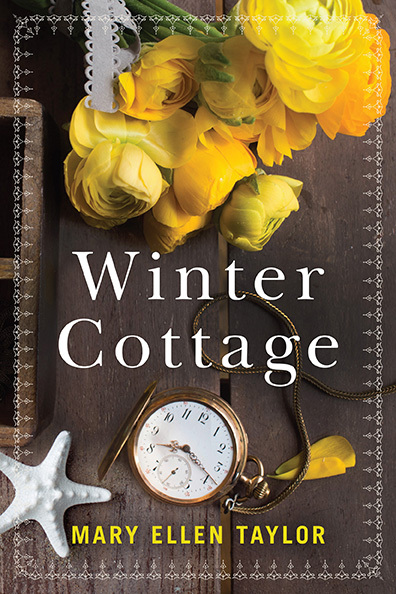 Winter Cottage is my new novel, debuting October 16th. I know it’s been a bit of a wait while I focused elsewhere after my last MET book, but I’m loving being back, digging deep into women’s lives, relationships, aspirations and strengths. I’m excited to soon be introducing you to Lucy Kincaid, It’s her search for home that lures her to Cape Hudson, her late mother’s small, coastal hometown where mysteries, past and present, await. 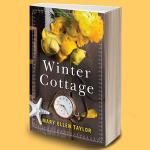 Little does she know that her quest and her inheritance of Winter Cottage will lead to an unmarked grave and uncover the secrets of three generations of women whose lives entwine with the history of the house. Please join me at Winter Cottage on Virginia’s beautiful Eastern Shore, one of my favorite getaways in my home state. Until then, I hope you’ll enjoy this excerpt and keep in touch on social media.